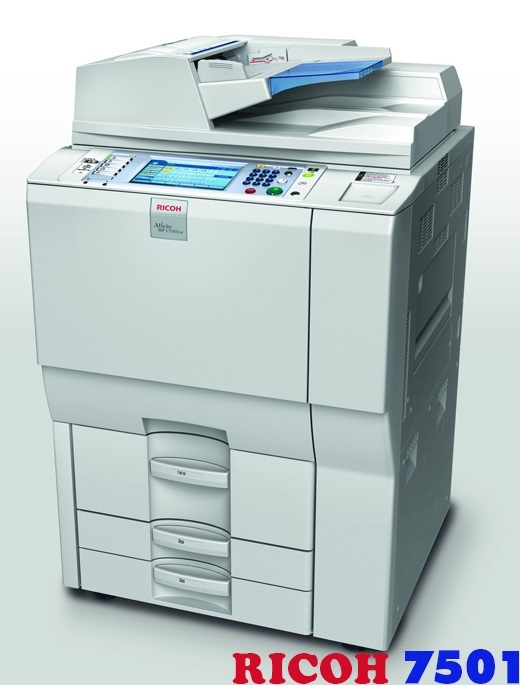 The Ricoh MPC 2050 can deliver every detail with ease. 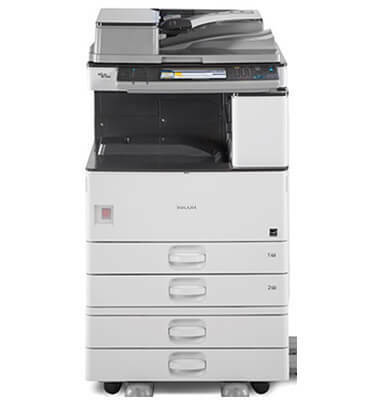 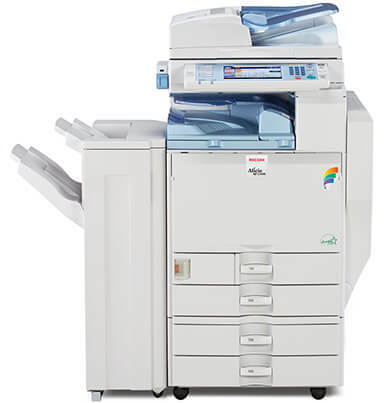 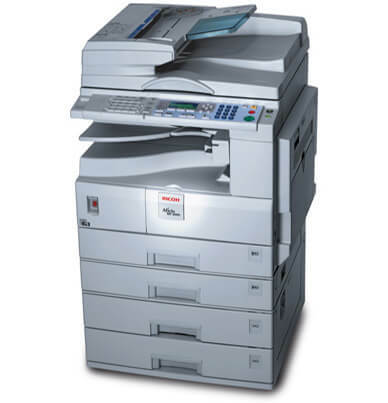 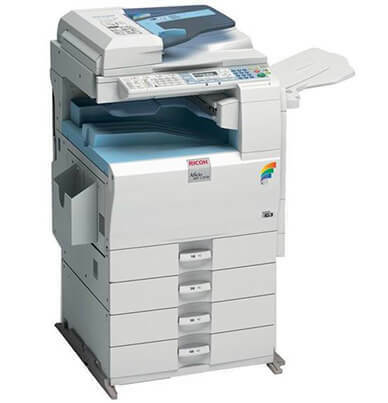 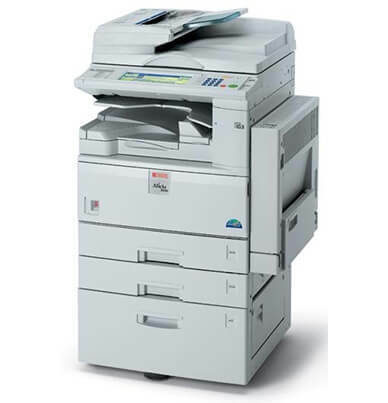 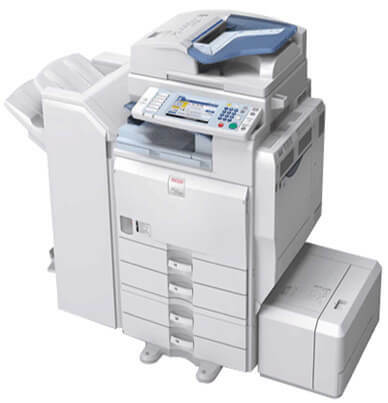 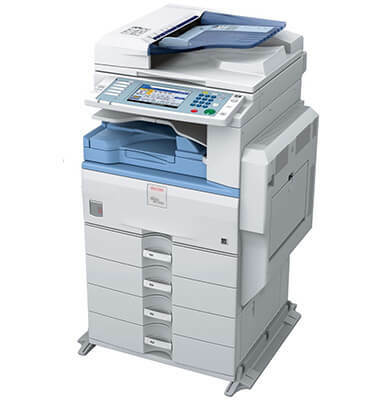 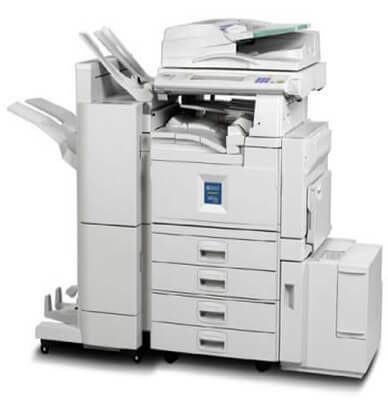 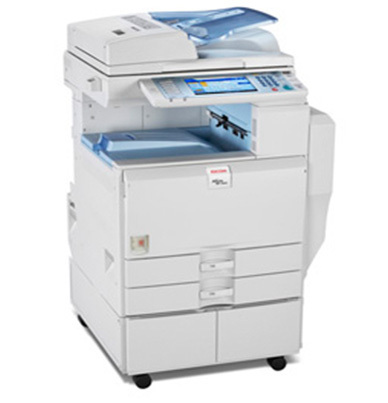 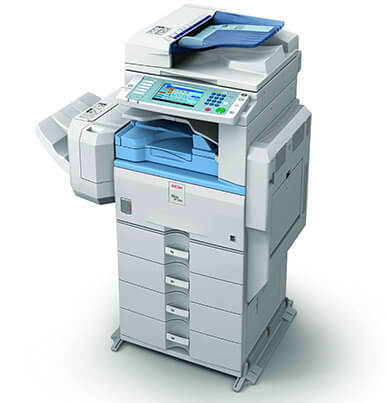 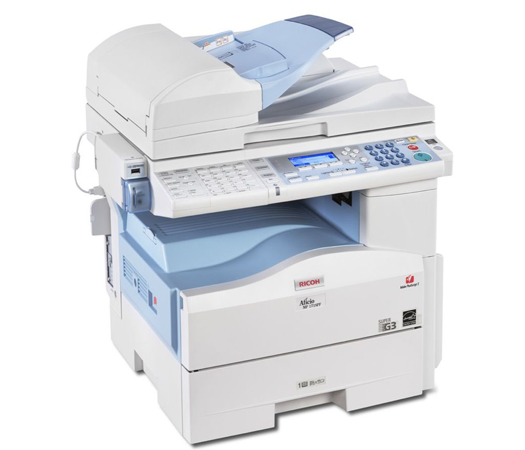 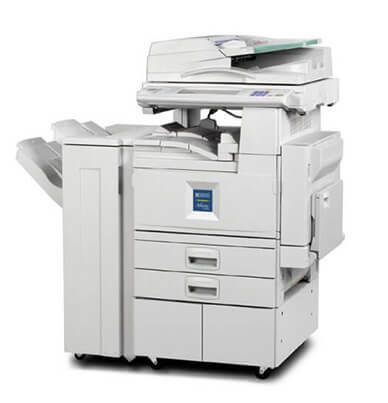 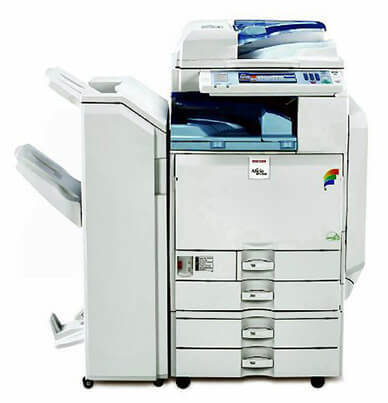 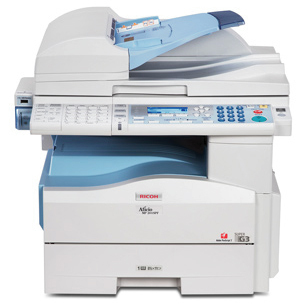 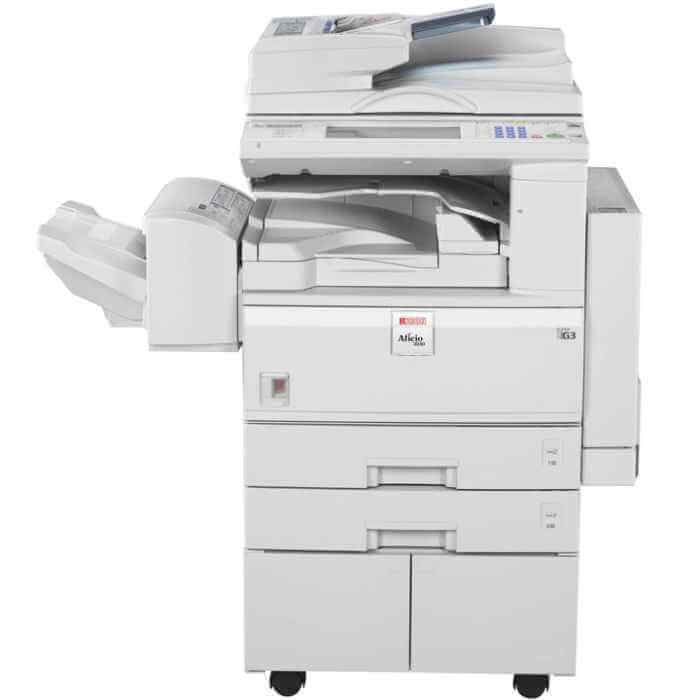 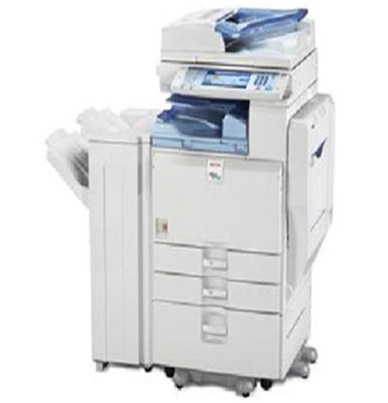 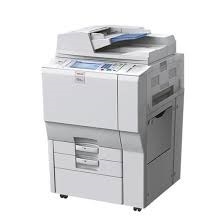 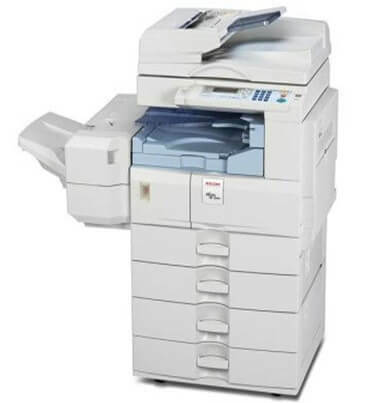 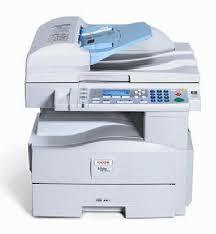 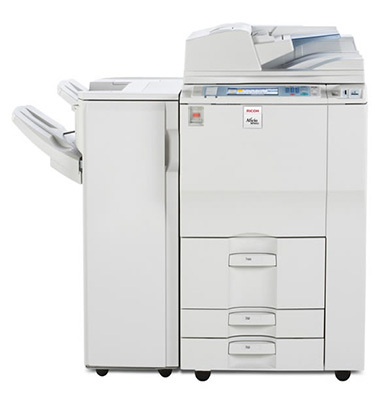 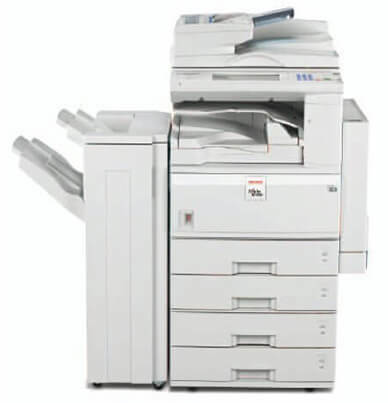 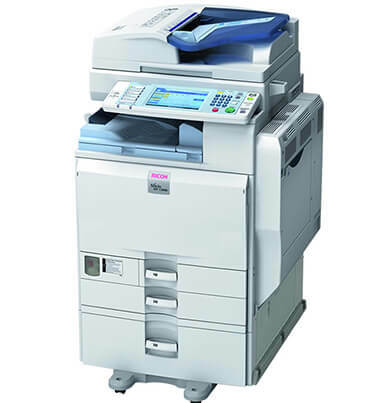 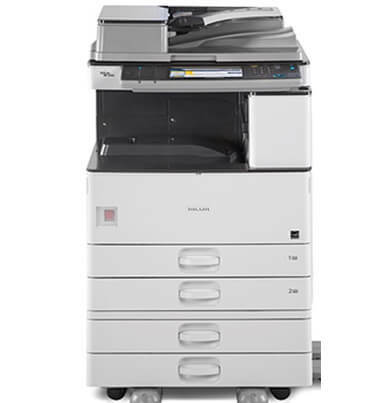 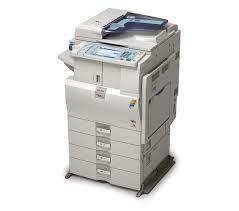 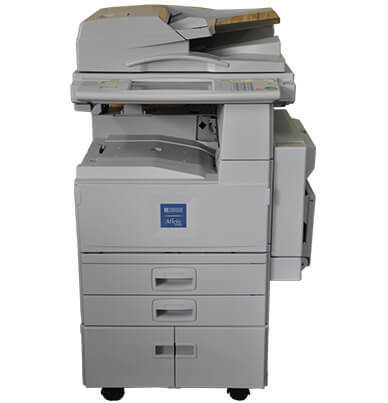 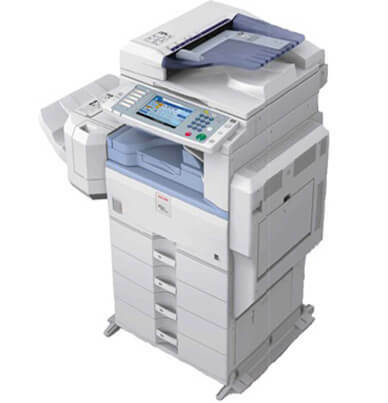 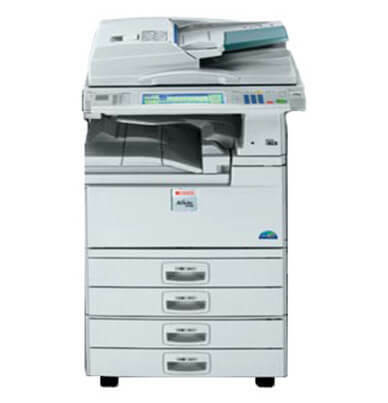 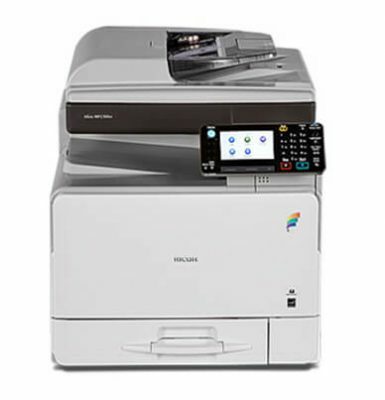 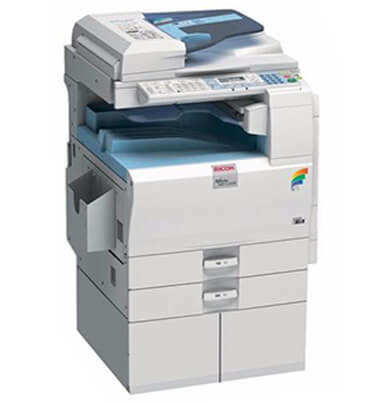 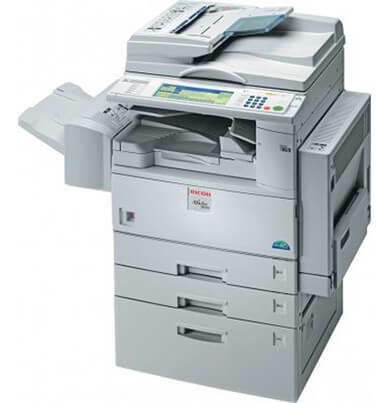 At standard configuration, it has the ability to copy, print, scan, and PC fax. 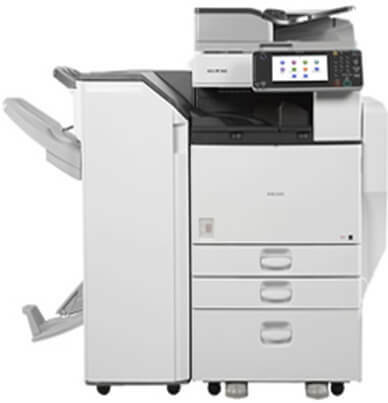 Whether you have projects that need to be completed in black and white or color, the Ricoh Aficio MPC 2050 can handle it all. 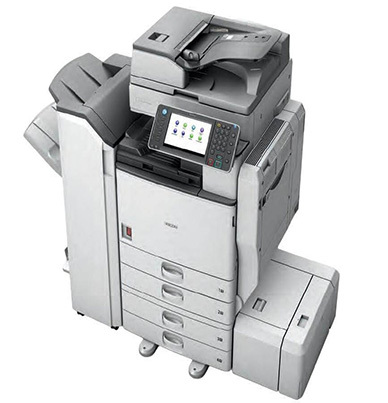 Print speeds reach 20 ppm in both B&W and color. 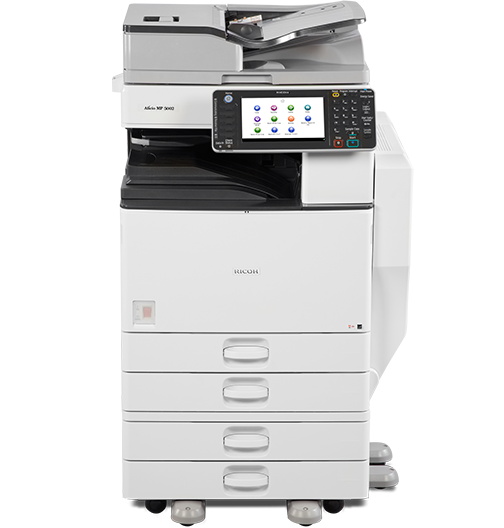 Streamline your document distribution with the optional USB/SD card slots. 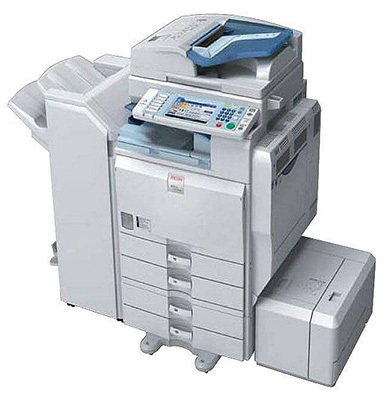 This feature allows you to scan-to-media. 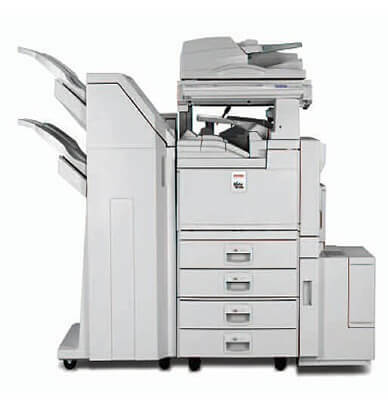 Automatic duplexing and the 50-sheet automatic document feeder are standard, keeping you productive and even lowering your overall paper consumption and hard copy storage. 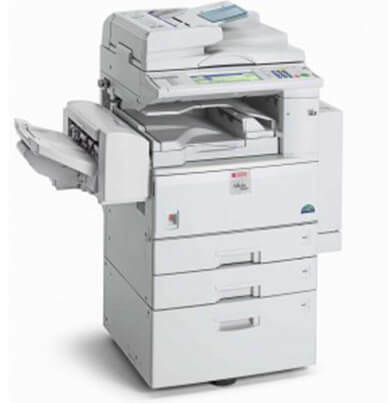 Toners for the Ricoh AFICIO MPC 2050 are available in both the genuine Ricoh brand and Precision compatible. 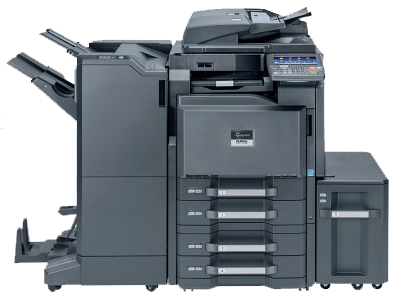 The black toner (841280) has an estimated yield of 10,000 pages and each color has a 5,500-page projected yield with 5 percent coverage (cyan-841281, magenta-841282, and yellow-841283).